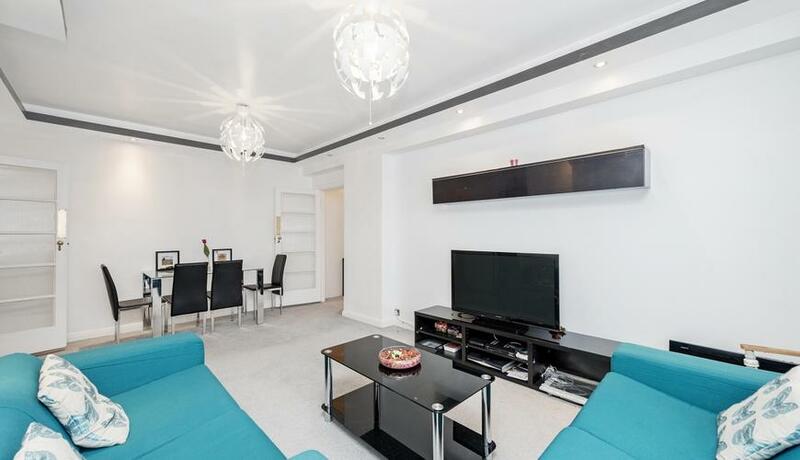 A well presented, and very bright two bedroom apartment situated on the sixth floor of this prestigious block located just moments from Hyde Park and the local amenities of Edgware Road. 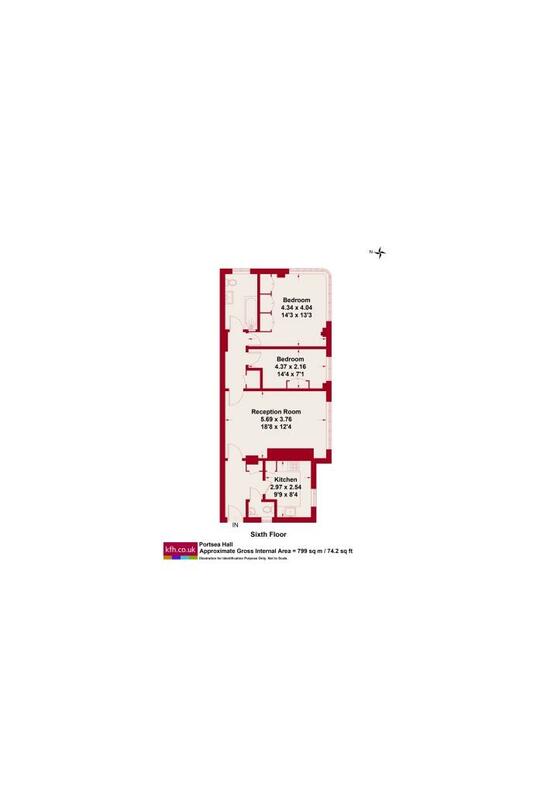 The property offers attractive living space throughout, is fully furnished and has access to a communal lift and porter. Edgware Road and Marble Arch Tube Stations are both within a short five minute walk whilst Paddington is just a little further away.